Allaby, M. and Chilvers, I. (1998). 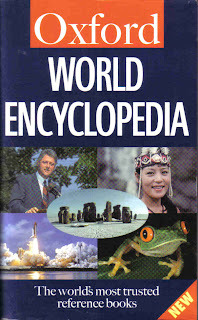 Oxford World Encyclopedia. Oxford University Press, Oxford.